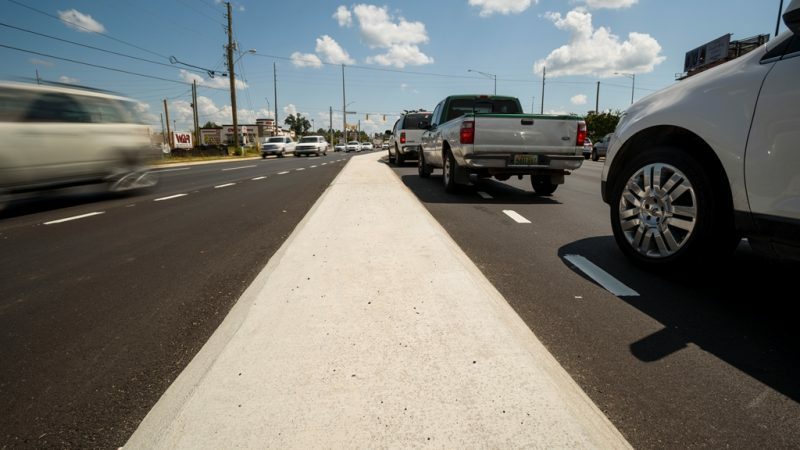 In a partnership with federal, state and local agencies, The University of Alabama is leading a more than $16 million project to transform traffic operations in West Alabama and provide leading-edge research to address societal transportation needs. 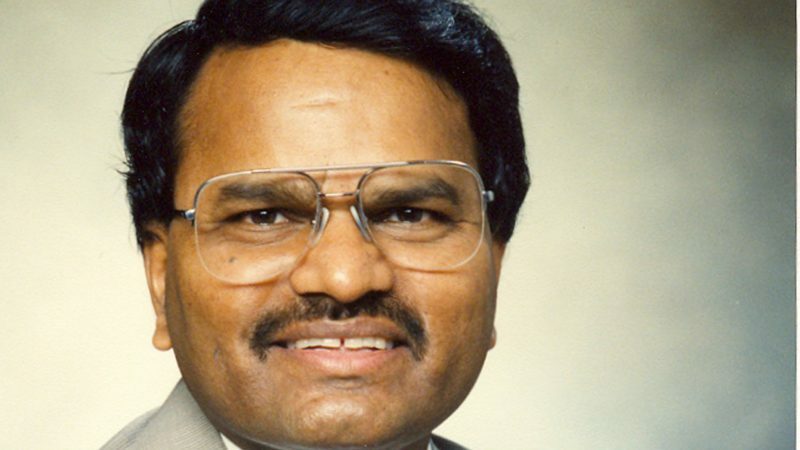 Officials of the Southeastern Conference announced that Dr. Ramana Reddy, ACIPCO Endowed Professor in Metallurgy, is the 2019 SEC Faculty Achievement Award winner for The University of Alabama. 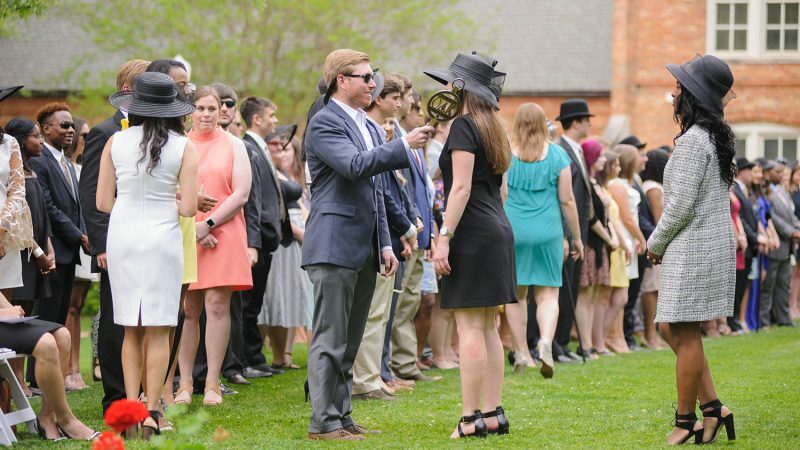 The University of Alabama will recognize the achievement of outstanding students and faculty during Honors Week, April 1-5, culminating in the Tapping on the Mound ceremony on Honors Day. 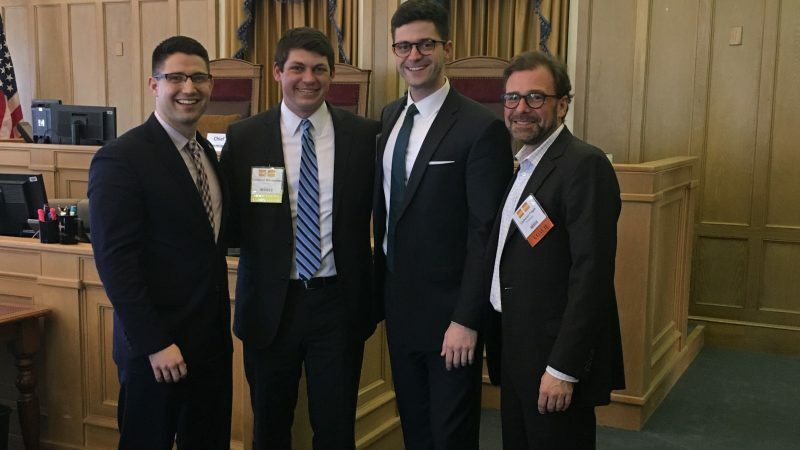 A University of Alabama Hugh F. Culverhouse Jr. School of Law moot court team recently won a national competition in Albuquerque, New Mexico, beating more than 30 teams and earning UA its first championship in the competition’s history. 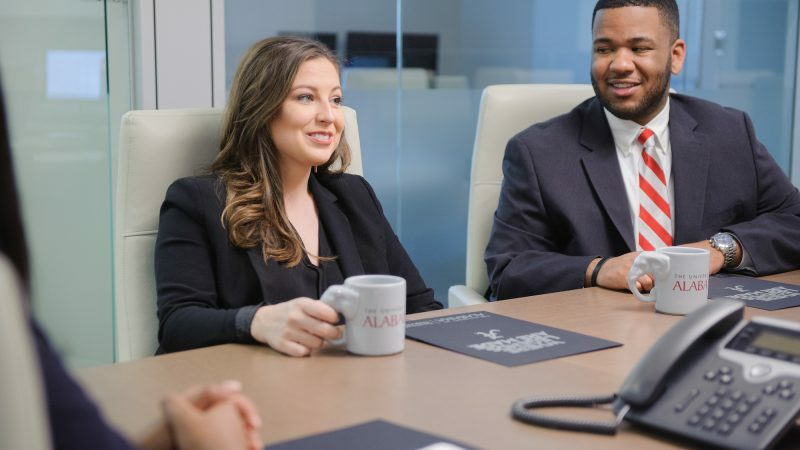 The MBA program at The University of Alabama’s Manderson Graduate School of Business has been recognized as among the best in the country. 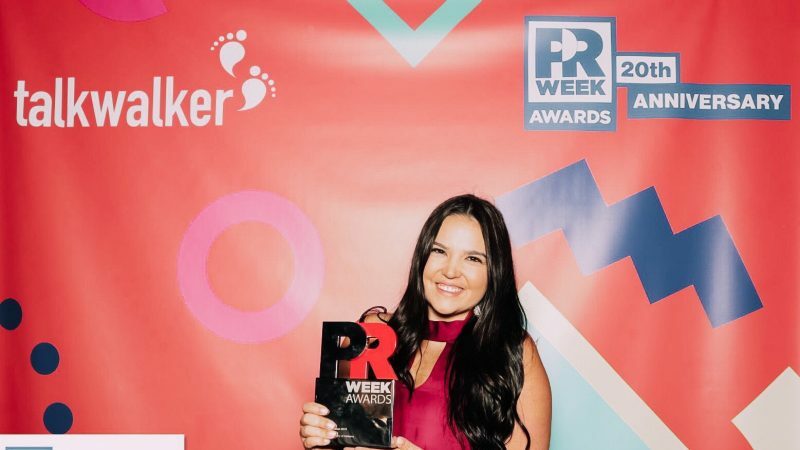 PRWeek has named Alana Doyle, a senior in The University of Alabama’s department of advertising and public relations, its Public Relations Student of the Year. 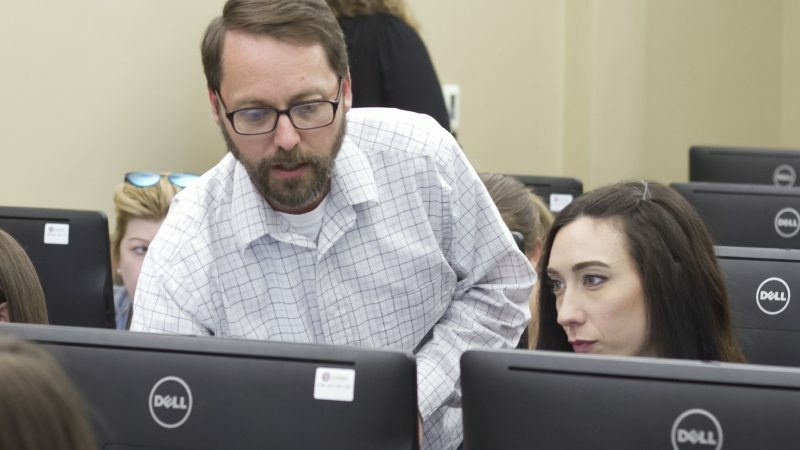 The National Science Foundation has awarded The University of Alabama a $2.85 million grant to strengthen content knowledge, teaching practice and leadership among math teachers in the greater Tuscaloosa area. 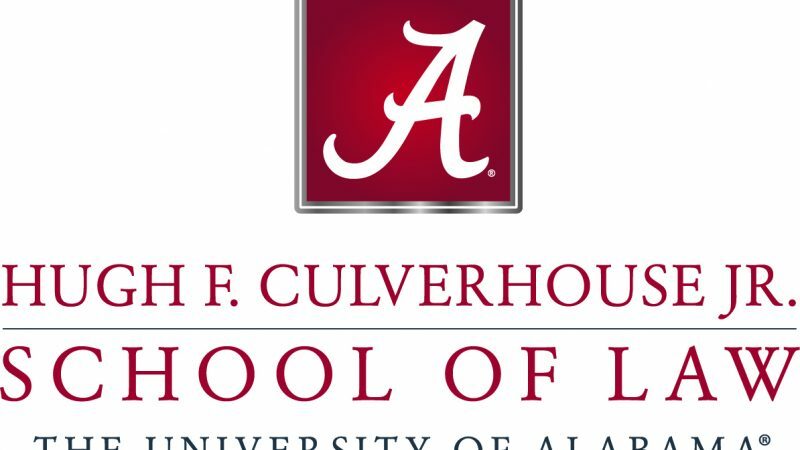 The Hugh F. Culverhouse Jr. School of Law at The University of Alabama is planning a symposium that will explore Brown v. Board of Education, the landmark school desegregation case. With an $8.03 million grant from the U.S. Department of Transportation, UA researchers will develop and deploy technologies to improve traffic control systems in west-central Alabama through the Advanced Connected Transportation Infrastructure and Operations Network, or ACTION, initiative on freeways and feeder roads in and around Tuscaloosa. The initiative’s core theme is to leverage technological advances to enhance efficiency, capacity and safety. The success of illegal drug trafficking through wider and wider swaths of Central America is a consequence of law enforcement activity to curtail it, according to new research led by The University of Alabama. A model developed by Dr. Nicholas Magliocca from UA and others from around the country found the cat-and-mouse game of cocaine smuggling and government interdiction strategies results in a larger geographic area for trafficking with little success in stopping the drug from reaching the United States. For more information on these stories, see this week’s UA Preview. For assistance, contact Media Relations at 205/348-5320.